free-up 30% of your time. If your best Sales reps are not your best designers, ask for a demo. Personalize buyer presentations in minutes with the intuitive wizard. 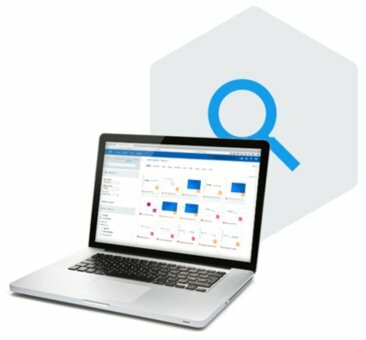 Use powerful Search & Share features to send killer decks in seconds. Track buyer slide interaction in real time and see which arguments stick. MartechTribe is a certified Accent partner. We transform your sales collateral into a master deck. We configure the look & feel, content library and wizard for your needs. Check out our Content Services and MarTech Services. 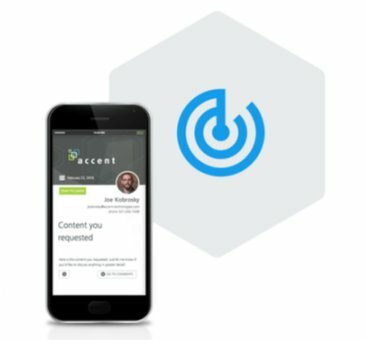 How does Accent Present work? Find slides quickly with the Powerful search. Use the intuitive wizard to compose the most convincing message for a specific buyer. Spend 30% more time on customer conversations instead of searching for content. Accent-Present offers sales reps real-time tracking of buyer activity, next step suggestions and follow-up reminders. Track buyer responses on PowerPoint presentation, slide or content level. Win more deals. Full mobile functionality enables sales reps to access and build PowerPoint presentations instantly for selling on the go. 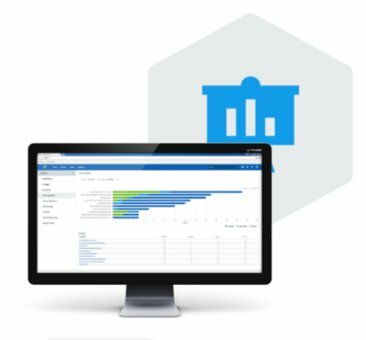 Rapidly leverage sales arguments across the sales team and increase win rates. Skills and results improve with every presentation. 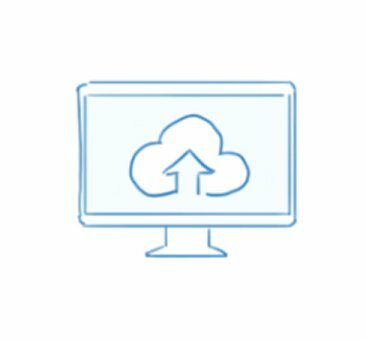 Simultaneous configuration and onboarding saves time and increases adoption. Our onboarding approach and proven templates are focused on getting your team up to speed in no time. With the agile approach we deliver results every week and show progress to management.